Peak Of The Week- A List Of Things That Piqued My Interest!! There are videos embedded in this post. Please click here to go out to the blog if you don't see them below. Don't forget to sign up to receive posts from email! You'll receive a confirmation email and will have to confirm to start receiving them. If you like what read on this blog, please be sure to share it. Thanks to those who have shared posts that you enjoyed!! I love the above picture!!! There is always a beautiful bloom after the dead of winter!! 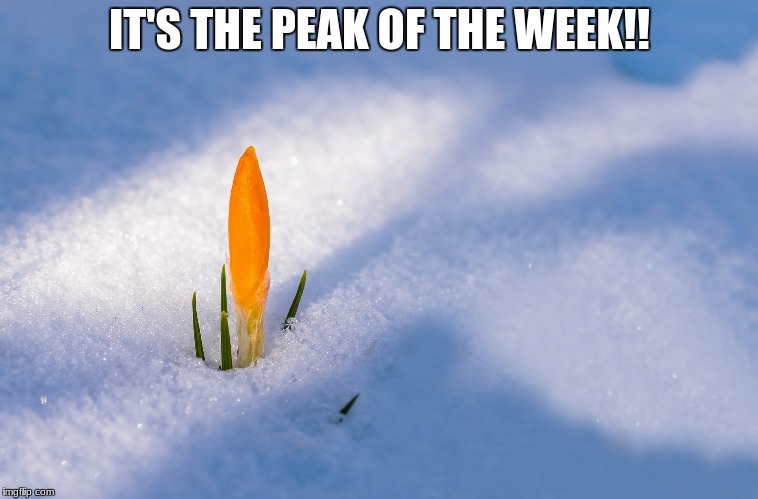 It's Wednesday- The Peak of the Week!! Here is a list of things that piqued my interest this week!!! 1. With spring comes the idea of spring cleaning!! Decluttering has been on my mind for quite some time. Every time I've been back to the house in Texas the past year, I've done some decluttering. Sometimes it's been big jobs like my whole closet and the entire pantry other times it has been as simple as the medicine cabinet. I'm also in the process of decluttering the house in New Mexico. I am now waiting on bookshelves to be built so I can tackle the boxes and stacks of books that Dr. T and I have!! The bottom line is that I don't want my kids to have to deal with all of my crap someday, and I really only want items that have purpose and bring joy to fill my spaces!!! Along with decluttering a house, I've seen several articles on spring cleaning our lives that really piqued my interest!! This post on spring cleaning your entire life is by one of my favorite bloggers in Dallas. She is so cute and reminds me of one of my daughter's really good friends. She includes a downloadable link. 3. Something else that has made me laugh this week was a skit on SNL. I normally don't watch Saturday Night Live. I used to love it, but I frankly don't find it funny anymore, but this was funny. I joke with my friends all the time that I live my life in my yoga pants now!!! This really made me laugh!! 4. I'm not really sure why I found this article as interesting as I did. I used to love to read the wedding section of the New York Times. Some of the articles are better reading than any best seller. As you know if you have read very many of my blog posts, my favorite reading is nonfiction. Give me a biography and I am extremely happy. I guess the glimpse into this widow's life and her words just really piqued my interest this week!! 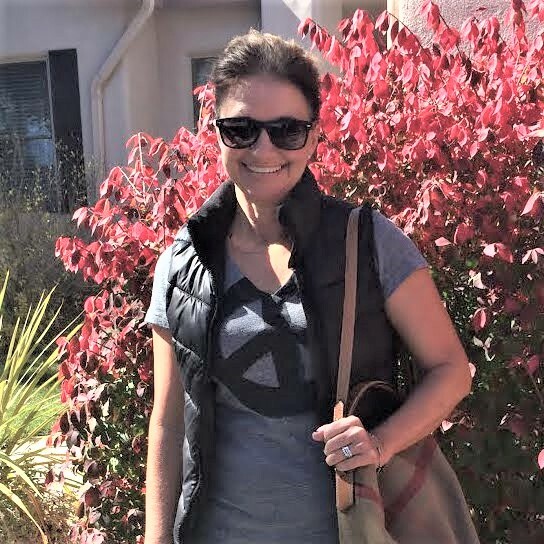 "Romeo and Juliet never had to grow older together or put their kids through college,” said Ms. Mead-Armor, now 67, in a phone interview from her home in Waynesboro, Va., on the southern fork of the Shenandoah River. “Juliet never went through menopause. You don’t live happily ever after. And do yourself a favor and periodically find the wedding announcements in the Style section of the NY Times. Some of the stories are fascinating!!! I hope you are enjoying your Peak Of The Week!!! I know I am- beautiful weather in my little hometown in the mountains! !